We identify our favourite celebrities with a lot of things and their name is the most important thing. And what if one day you realise, the name that you have been identifying your fave star with, is not their real name? Showbiz is a very different ball game and to succeed, often our favourite celebrities have to take up a stage name. Here we list down some of the famous celebrities who changed their names and have a pretty interesting story behind it. Akshay's real name is Rajiv Hari Om Bhatia. When Akshay joined the silver screen he bagged very small roles. His first film role was as a karate instructor, whose lead was played by Kumar Gaurav. Thinking the film was lucky as it was his first break, Akshay took inspiration from the film and coined his name by combining Kumar Gaurav's first name and the name of the protagonist of the film, Akshay. That is how the name, Akshay Kumar, came to be. 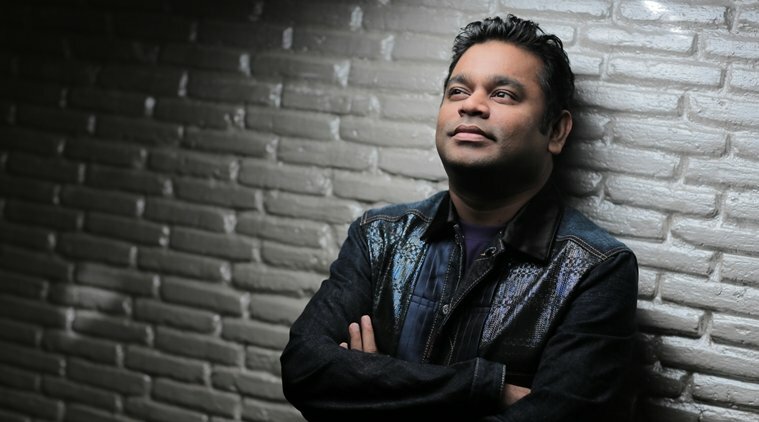 A. R. Rahman's real name is R. S. Dilip Kumar. The story is that Rahman apparently changed his name after he was introduced to Islam when his younger sister was seriously ill. He was so fascinated by the faith, that he not only converted to Islam, but also changed his name to Allah Rakha Rahman. 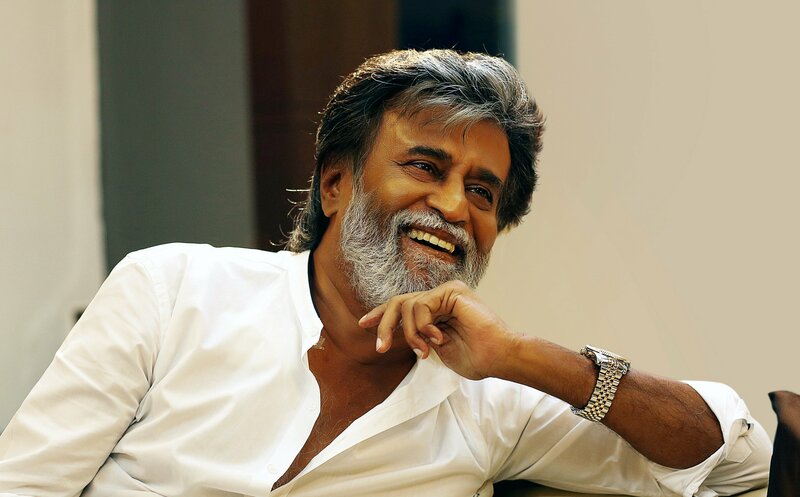 Rajnikanth's real name is Shivaji Rao Gaikwad. His parents named him after the fearless Maratha ruler Chhatrapati Shivaji. Rajnikanth's first big break was given to him by K. Balachandran, who gave him his stage name Rajnikanth, and rest is history. The name not only changed the history of cinema but also gave the masses their Thalaivar. 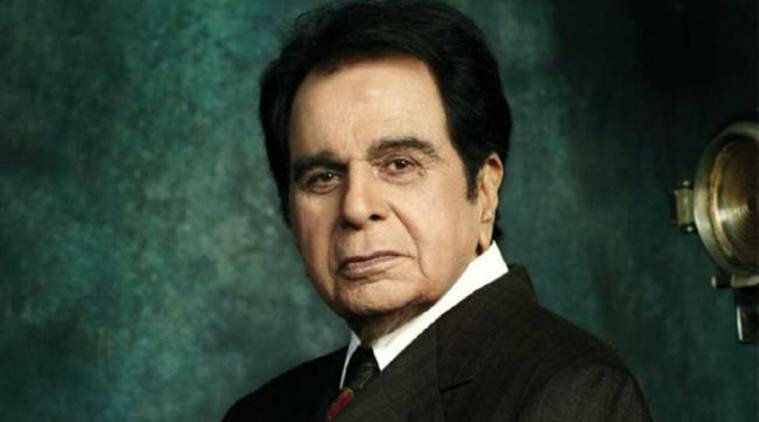 The ultimate method actor that Indian cinema could ever have, was originally not called Dilip Kumar. The Pathan of Peshawar's original name is Muhammad Yusuf Khan. The change was suggested to him by the owner of Bombay Talkies, Devika Rani. She had told him his name was not suitable for the silver screen. She even suggested options like Jahangir, Vasudev, and Dilip Kumar. And we all know which one he chose and became one of the most celebrated actors of all times. The regal beauty was originally called Mumtaz Begum Jehan Dehlavi. 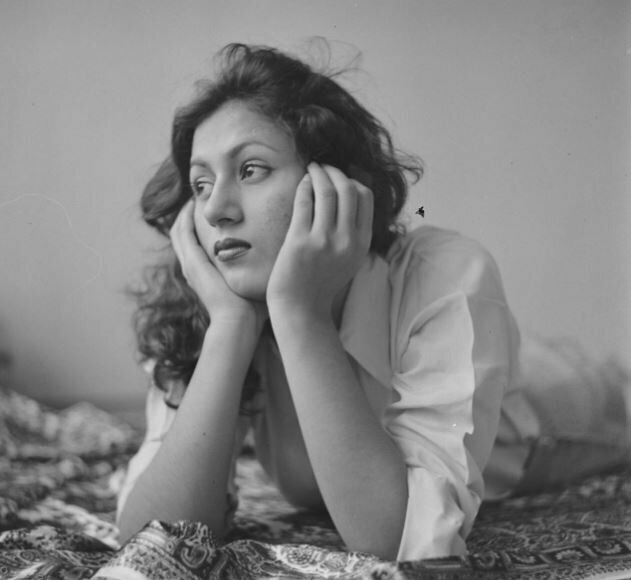 When Madhubala entered Bollywood as a child actor she was introduced as Baby Mumtaz; even her first film opposite Raj Kapoor in Neel Kamal had her original name in the credits. It was after this film she took the name Madhubala. Sanjeev Kumar's real name was Haribhai Jariwala. It was the filmmaker Saawan Kumar who had given Sanjeev Kumar his first break. He was so floored by Jariwala's performance that Kumar offered him a role then and there. 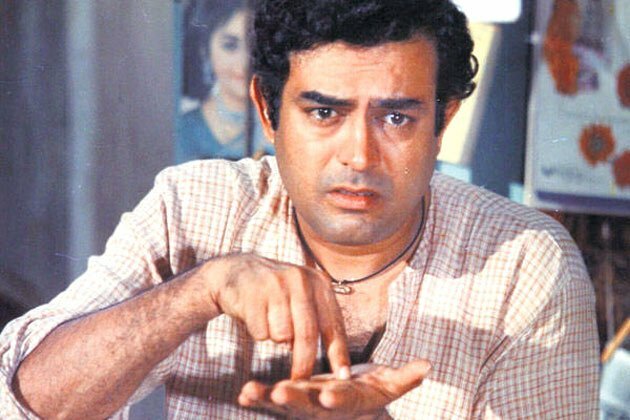 And it was for Kumar's first film that Haribhai Jariwala changed his name and took up Sanjeev Kumar. 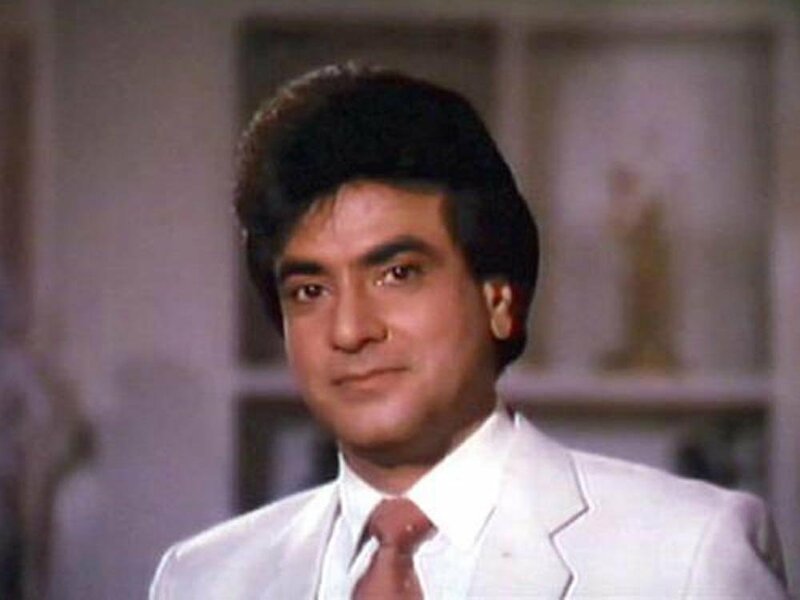 Jeetendra's original name was Ravi Kapoor, he changed his name for his debut film V Shantaram's Geet Gaya Patharon Ne. When he started filming for it, everyone suggested that he change his name for the film. At first, the name Ravinder Kapoor was suggested to him, but finally, he took up the name Jeetendra. The famous Hollywood actor has an incredible story behind his name. 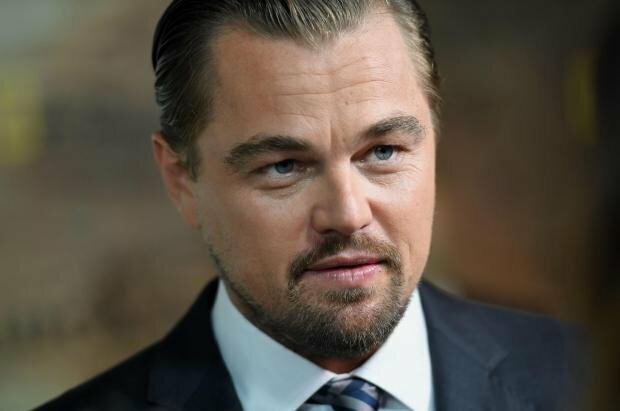 It is said that the when his mother was pregnant with Leo, she was apparently visiting a gallery in Florence. While looking at a portrait of the painter Leonardo Da Vinci, Leo apparently kicked her for the first time. And thus her mother decided that she would name him after the painter. Miley's real name was Destiny Hope Cyrus. It was her father who used to call her Smiley, because she had a very jolly personality. So, when she started out in her career she decided to take up a stage name inspired by her nickname and adopted Miley Cyrus as her original name. She even changed it in her legal documents. 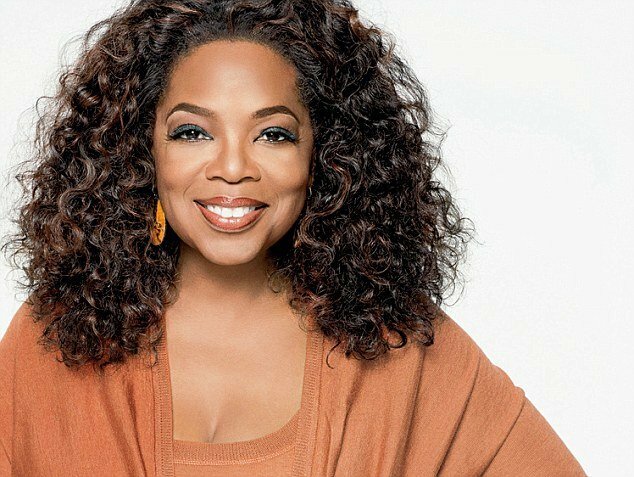 She is the most celebrated television host, but many people don't know that Oprah Winfrey's real name is actually Orpah. It was given to her by one of her aunts after a biblical figure. She changed her name after most people always spelt her name wrong. Therefore, she changed her name to Oprah. 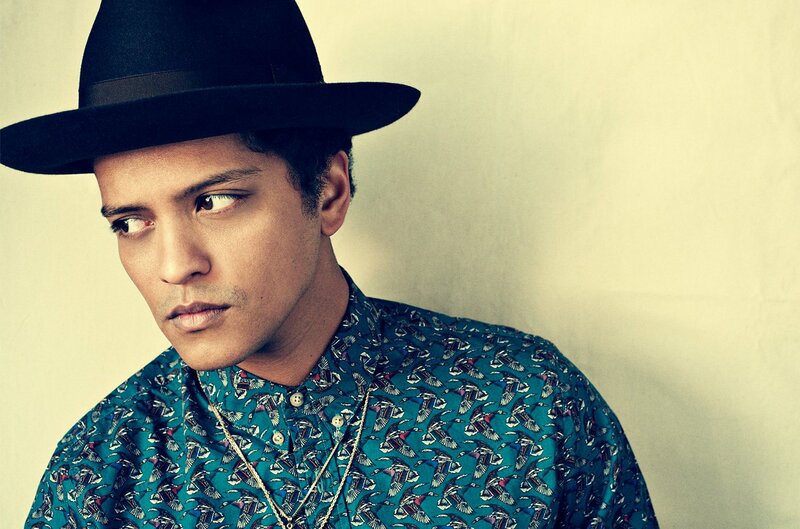 Bruno Mars's real name is Peter Gene Hernandez. But when Bruno started his music career he changed his Puerto Rican name because he didn't want to be stereotyped into performing solely Latin and Spanish music. He wanted something that wouldn't sound typically Mexican. Therefore he took the stage name Bruno Mars after the nickname his father gave him. His father used to call him Bruno as he reminded him of wrestler Bruno Sammartino. 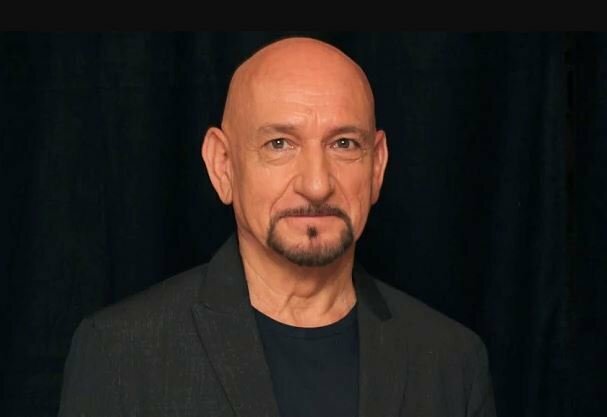 Ben Kingsley isn't the original name of the famous actor, rather his real name is Krishna Pandit Bhanji. It's because Kingsley's father was an Indian. Kingsley apparently feared that a foreign name could hurt his career, and he would end up doing stereotypical roles. Therefore he took the name he is known worldwide with.